Packed in 4 liters/ HDPE containers. Customized package is acceptable. Packed in 4 liters/ HDPE containers. 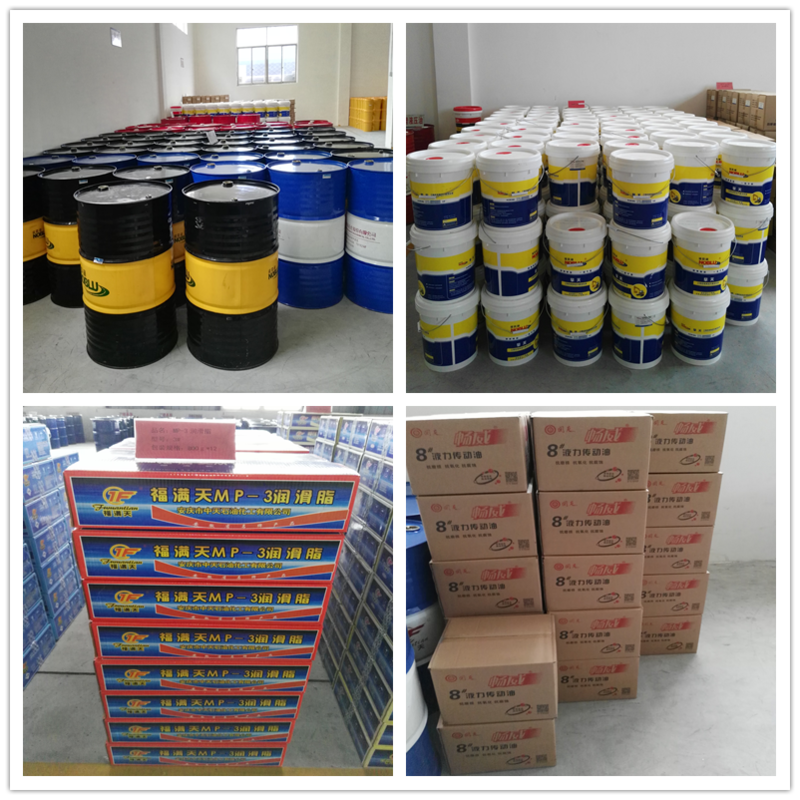 Power up engine oil SL 5W-30, 5W-40 --- multi-grade and good performance for all gasoline engines. 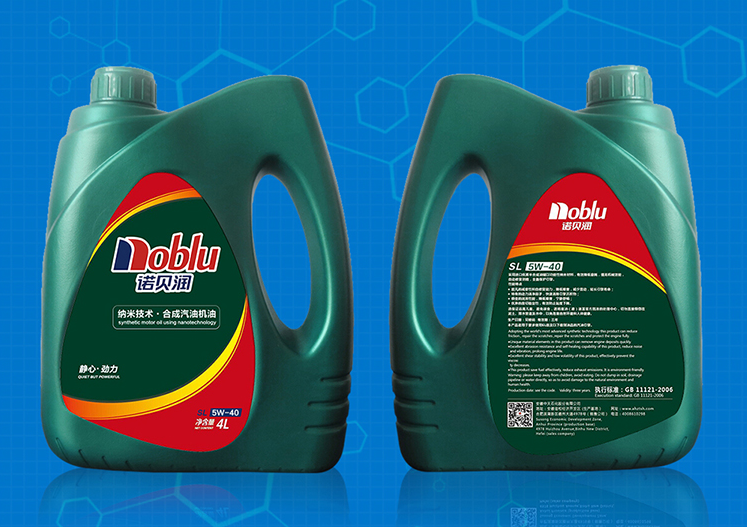 power up engine oi SL 5W-30,5W-40, this product produced by the imported high quality synthetic oil with functionsl nanomaterials. Equally good for gasoline engines. Used for naturally aspirated turbo charged gasoline engines with wide range of temperature resistance. Control carbon deposits on ring and piston and reduces the process of wear / tears in the engine. Maintains oil pressure and controls oil consumption. Increase engine power retention and fuel efficiency.Longer engine life, longer oil service life and reduced operating cost. 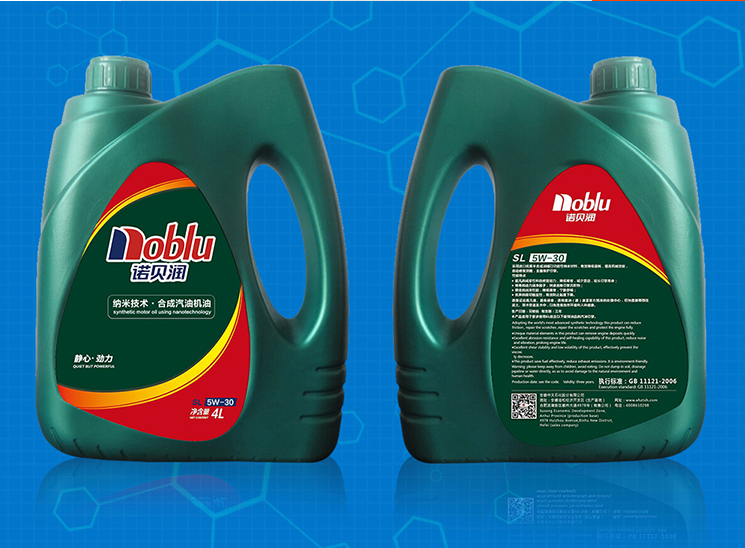 Protects, cools and cleans the internal combustion motor. 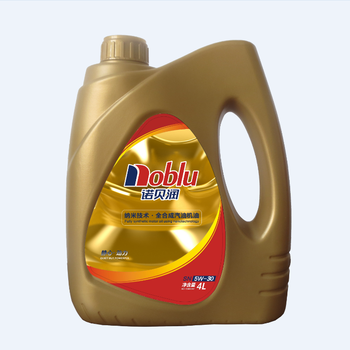 Please feel free to contact us for cost-effective lubricants! 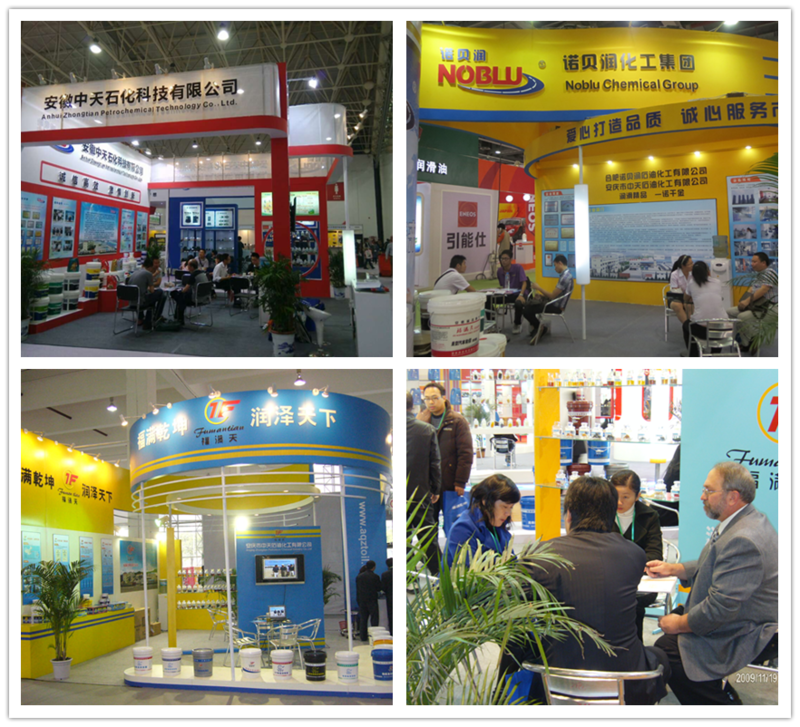 Anhui Zhongtian Petrochemical Co., Ltd. 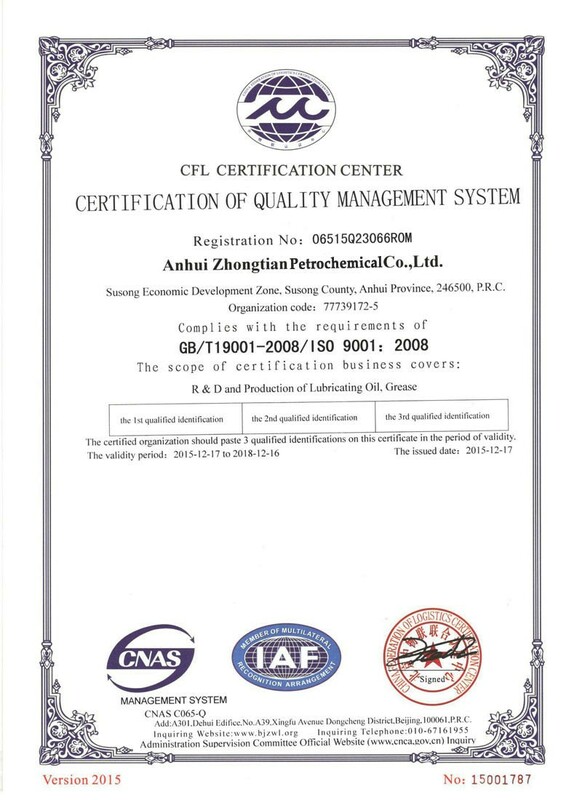 The supplier is ranked number 20 by delivery data in Petrochemical Products.